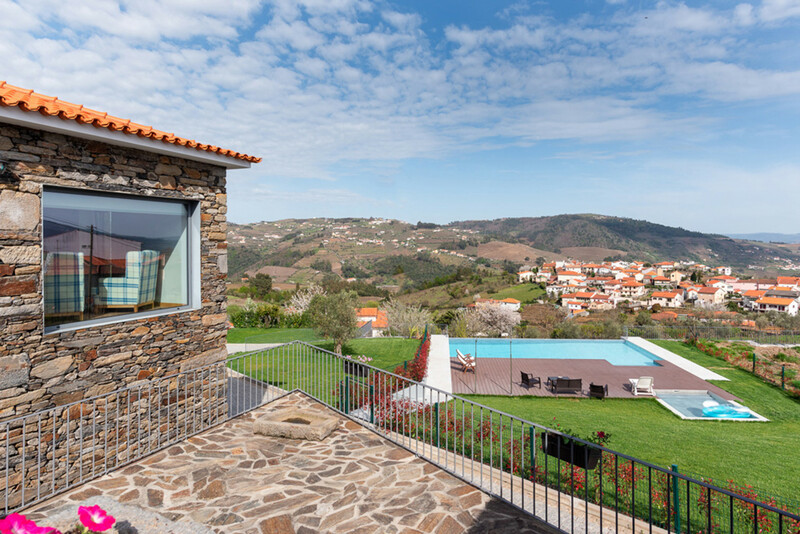 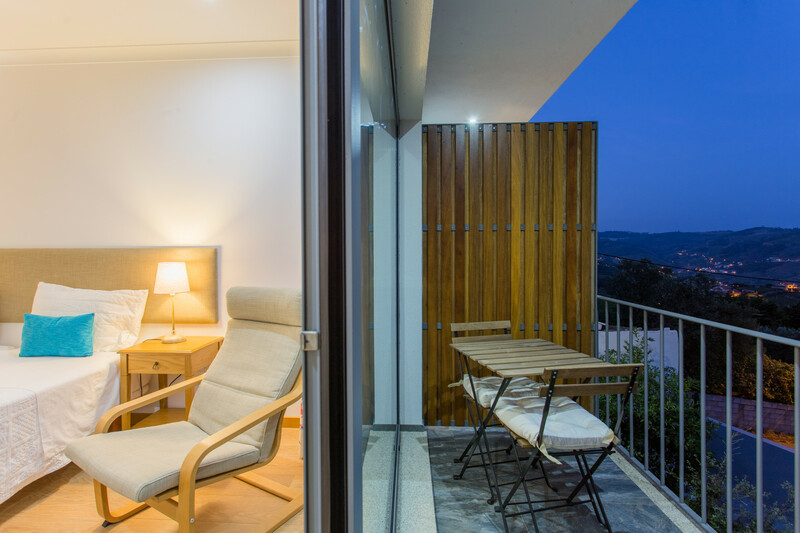 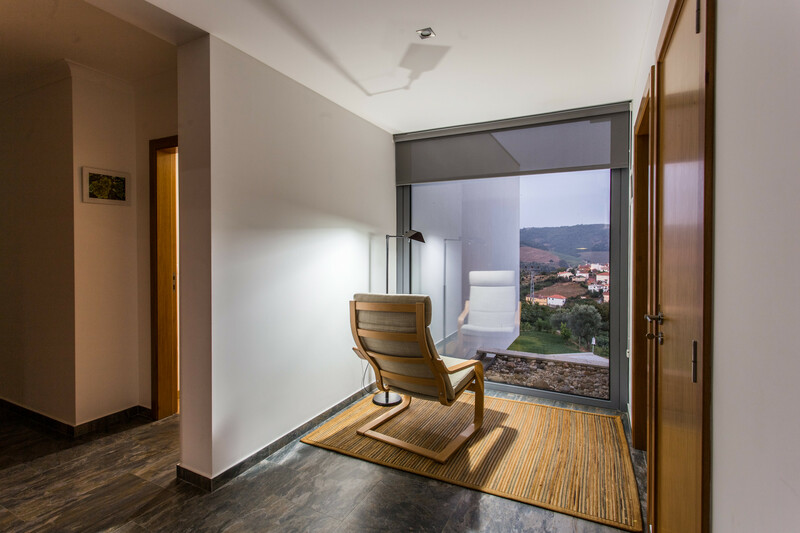 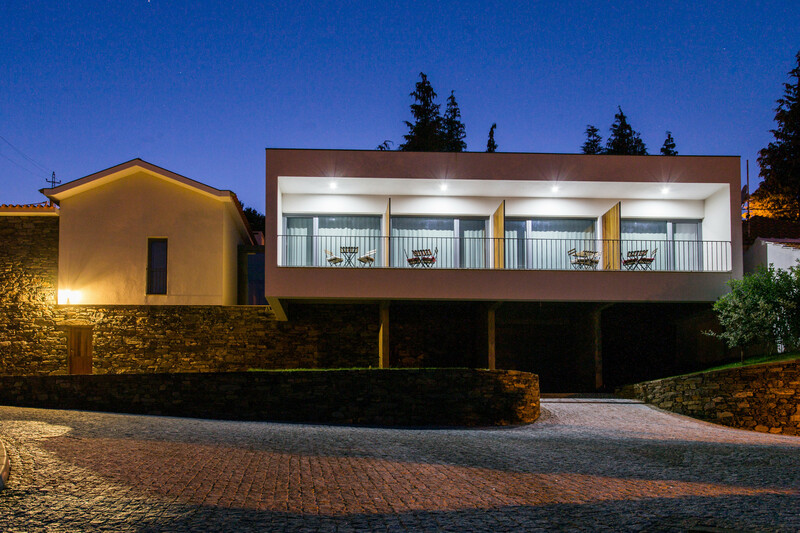 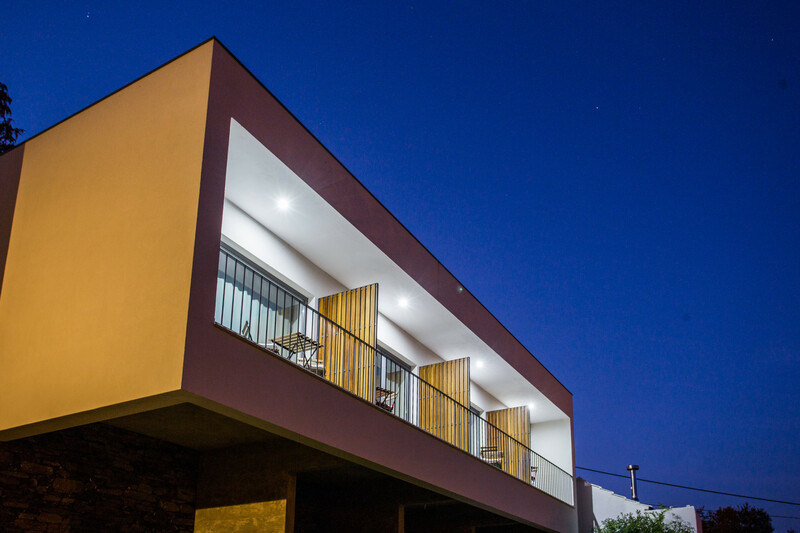 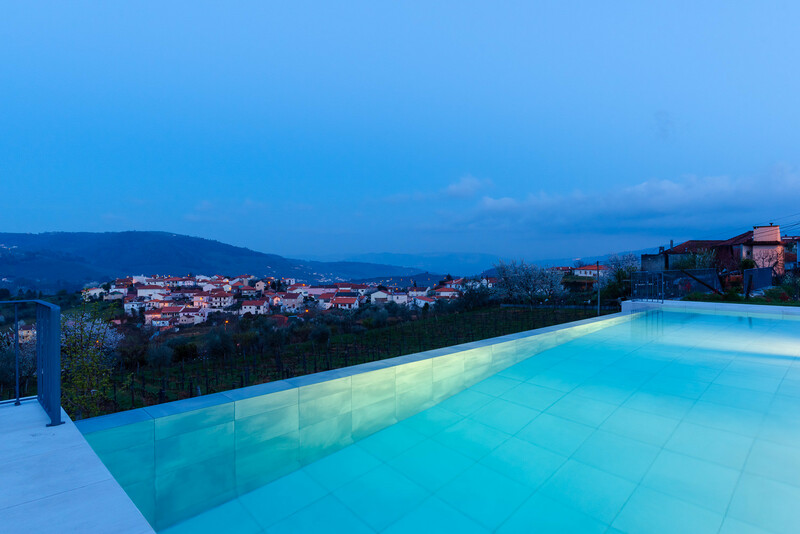 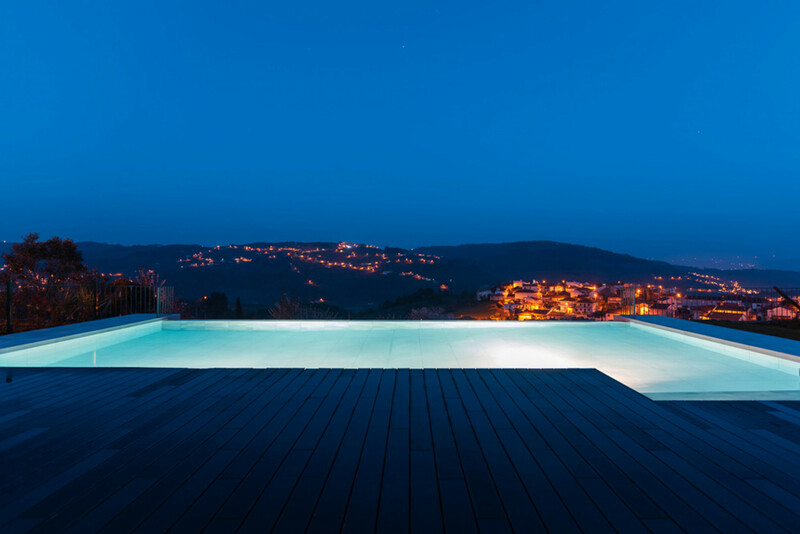 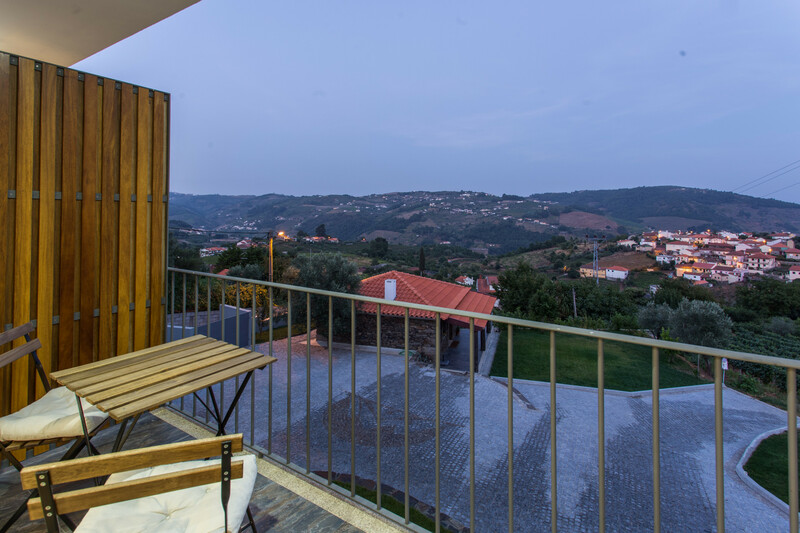 The villa in Peso da Régua has 5 bedrooms and has capacity for 15 people. 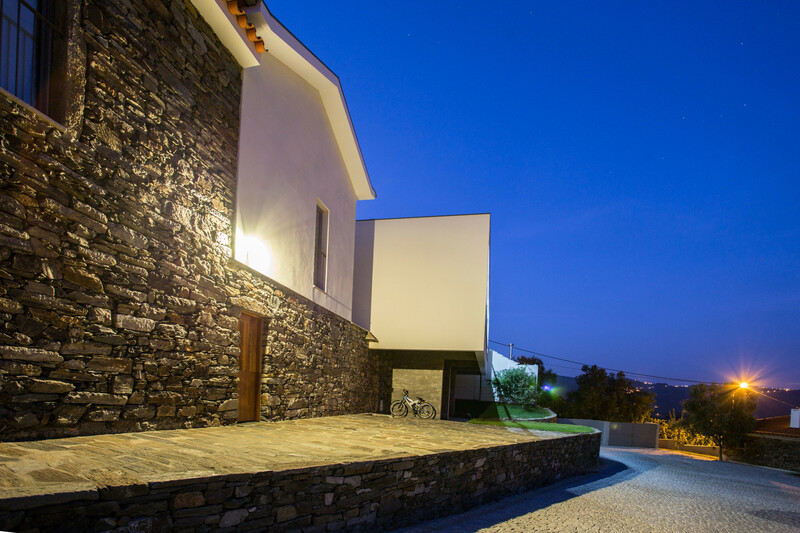 The villa is homely, is modern, and is 250 m². 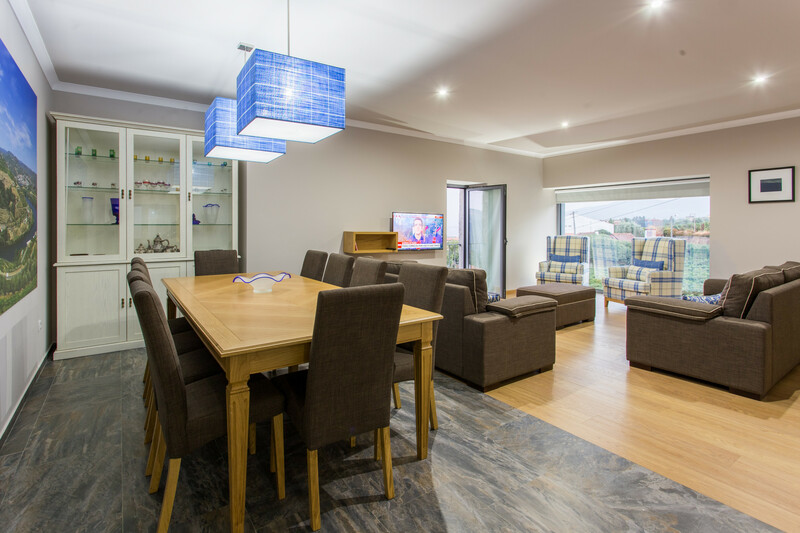 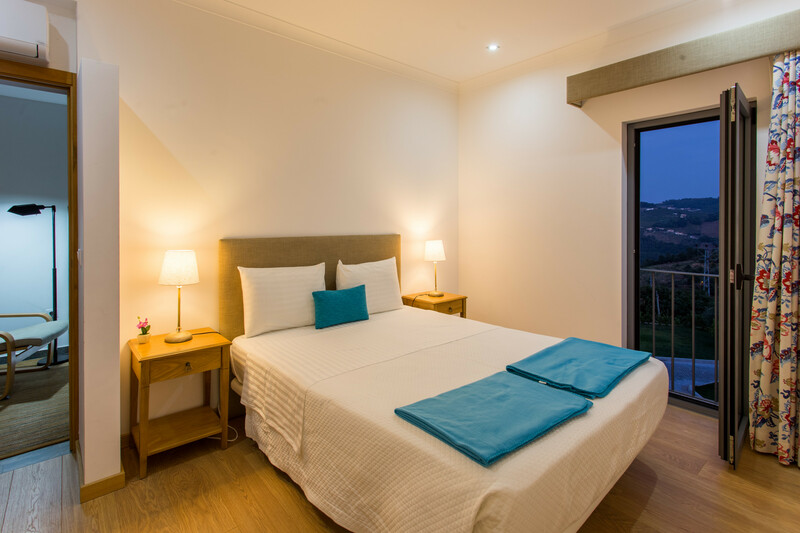 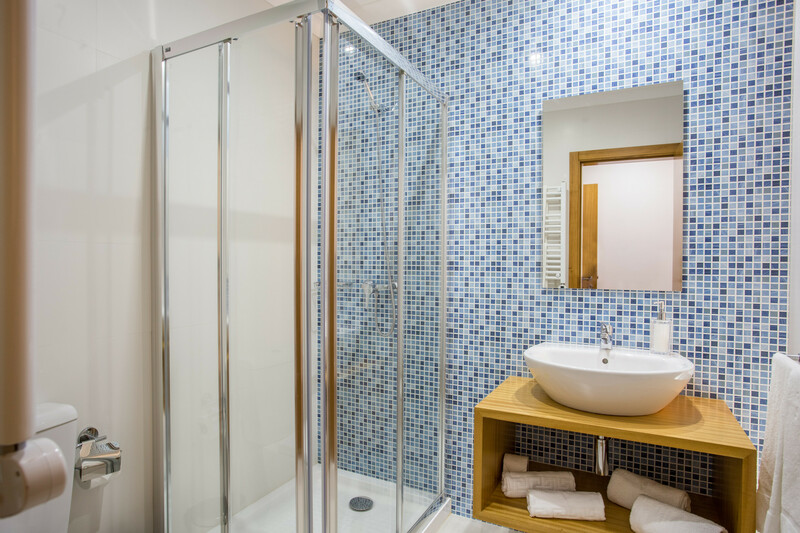 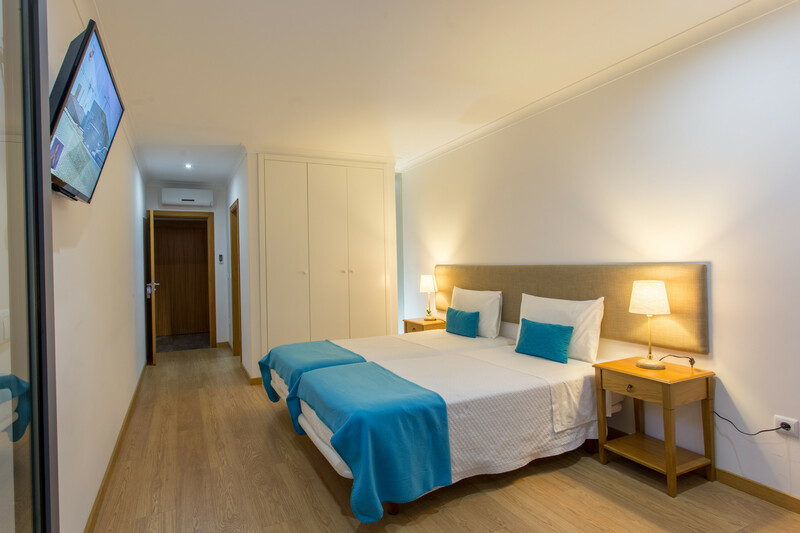 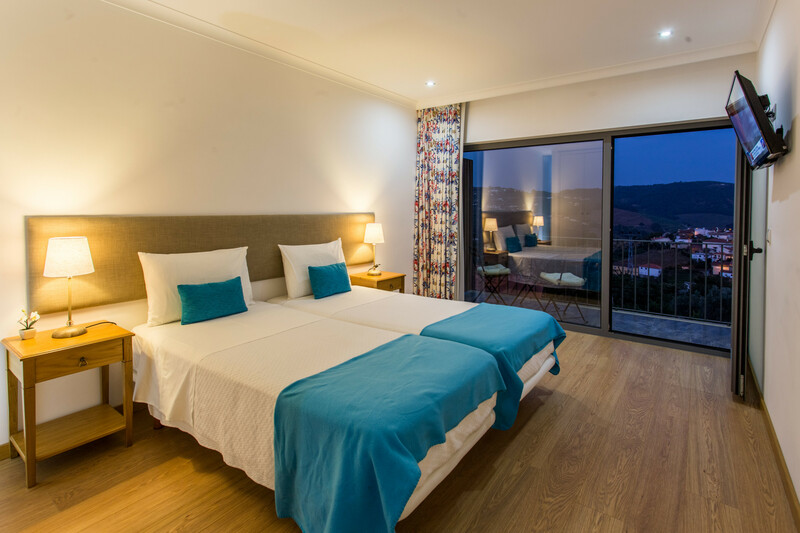 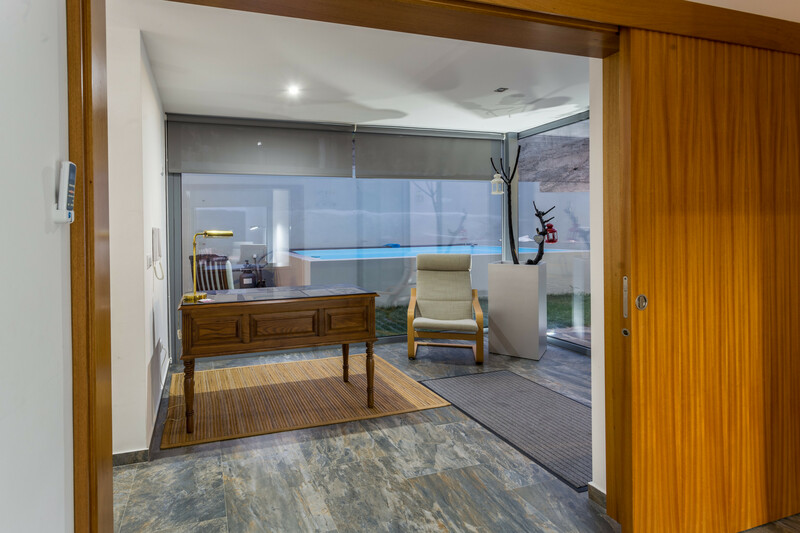 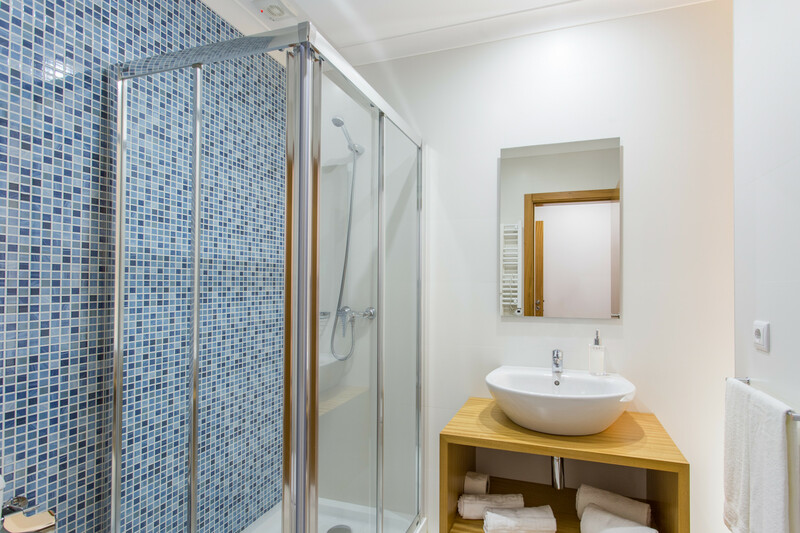 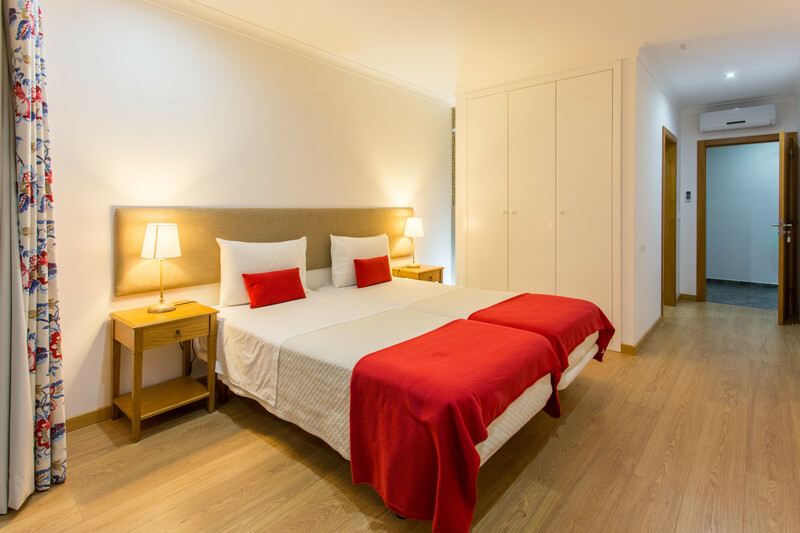 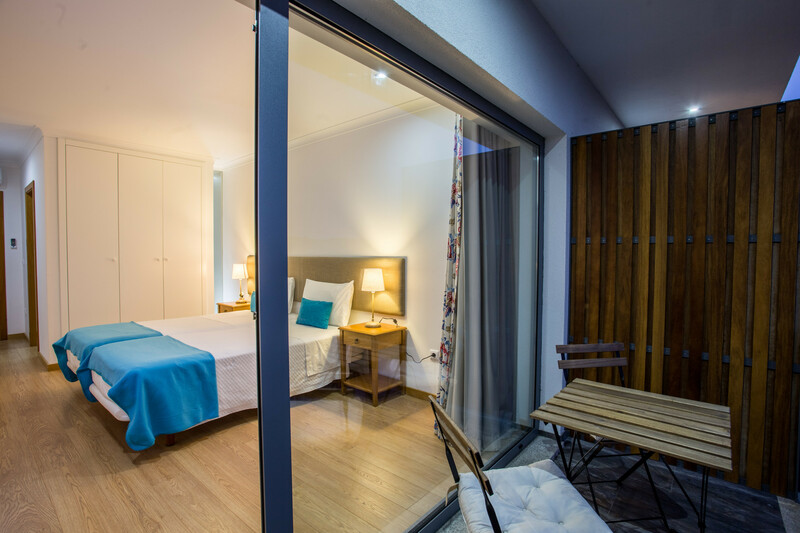 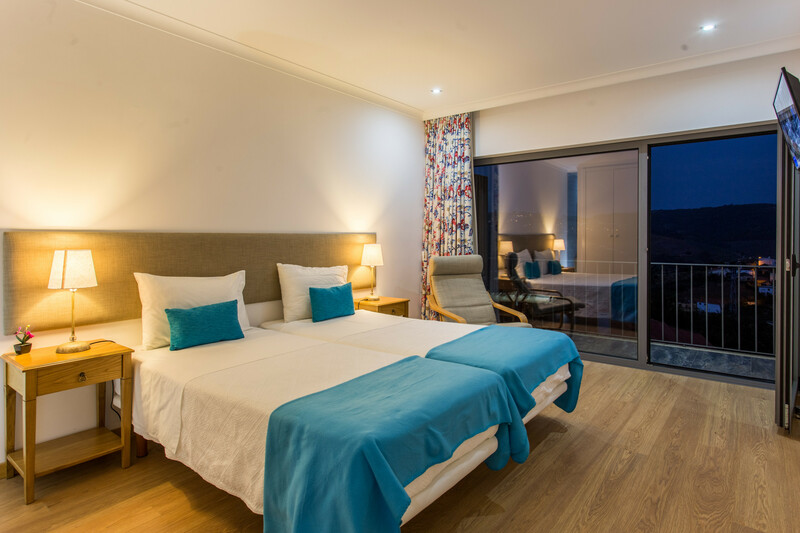 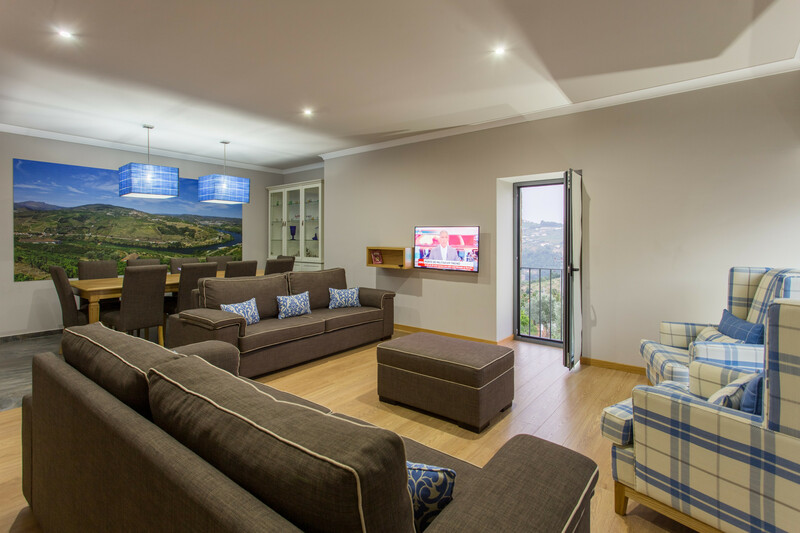 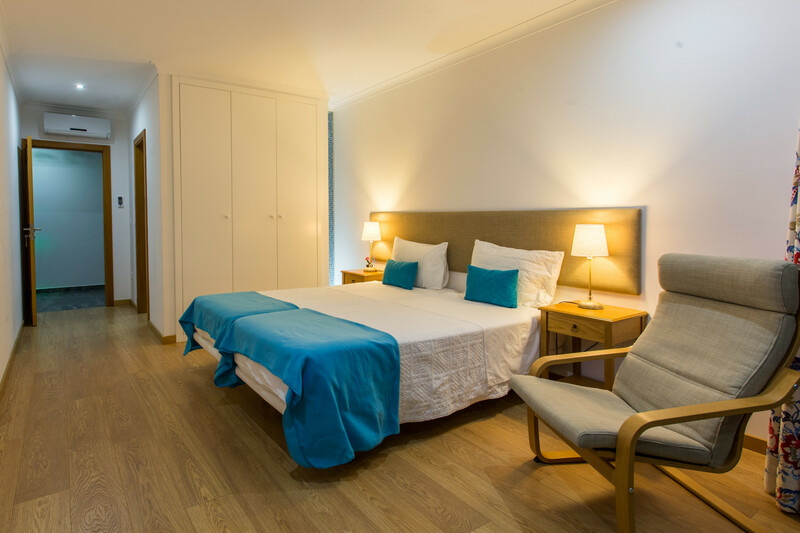 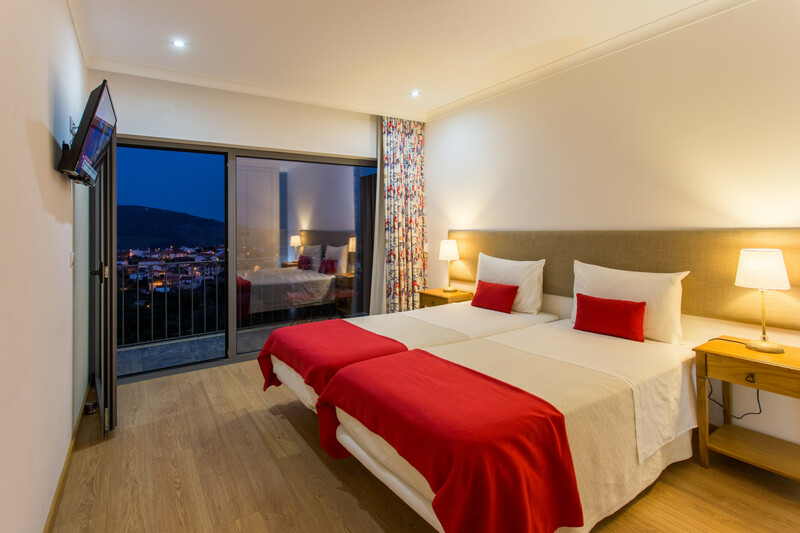 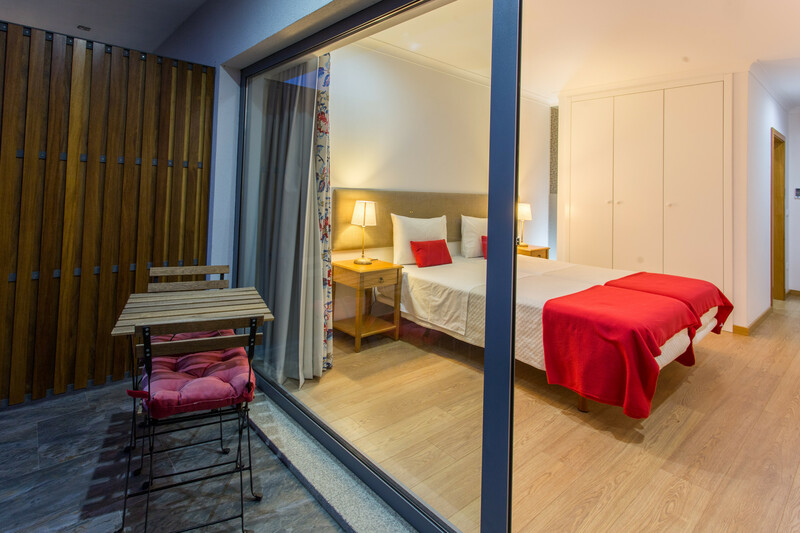 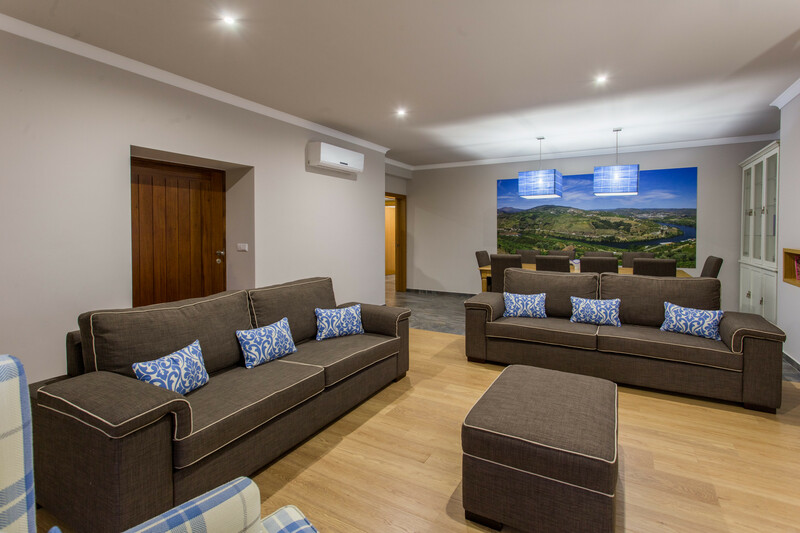 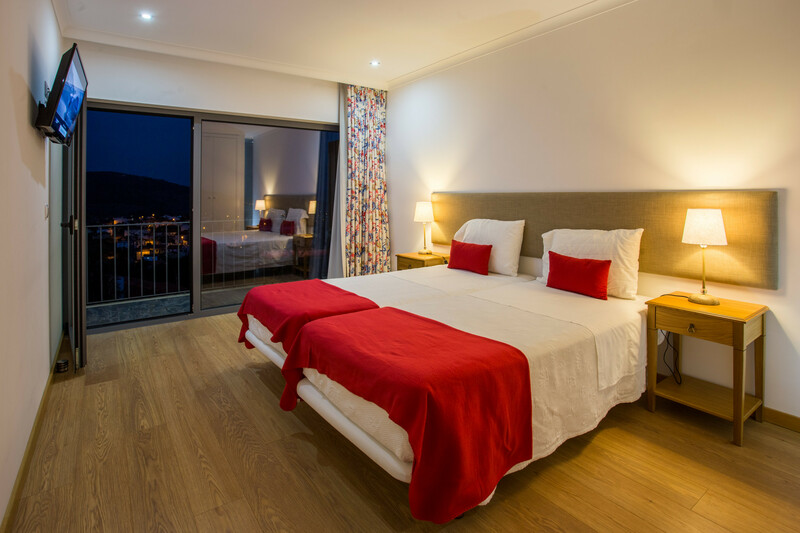 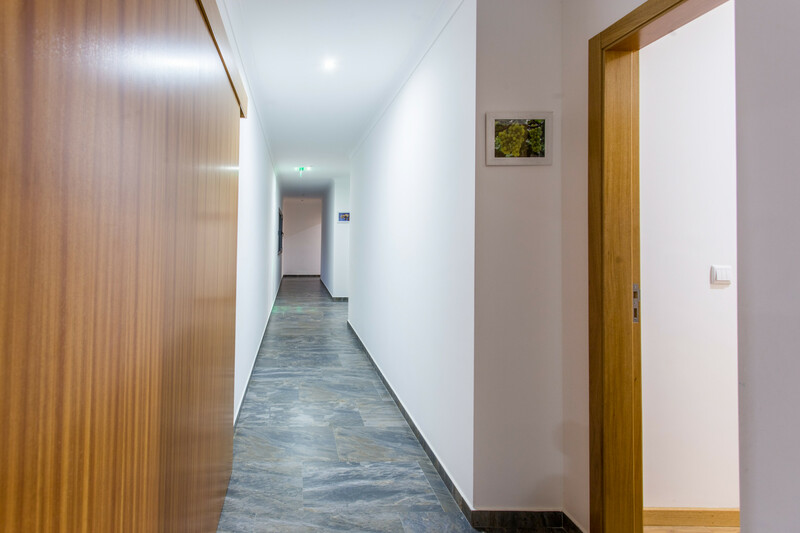 The accommodation is equipped with the following items: garden, internet (Wi-Fi), hair dryer, private swimming pool, open-air parking in the same building, TV. 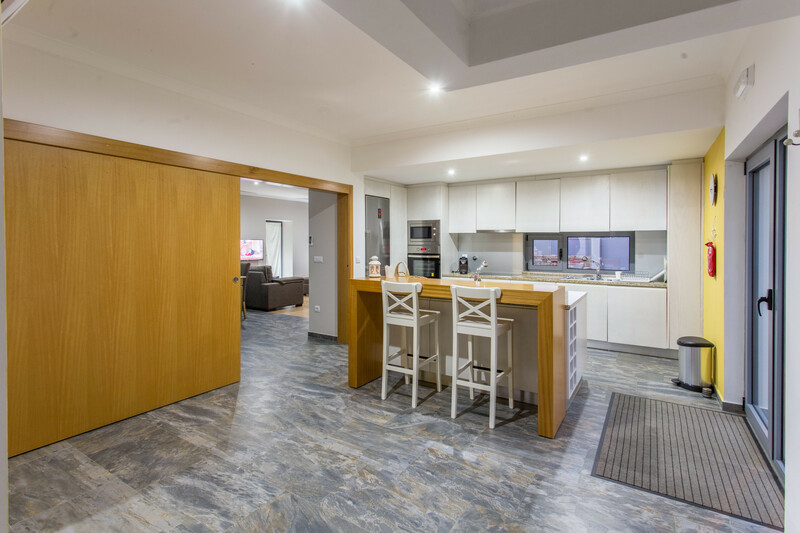 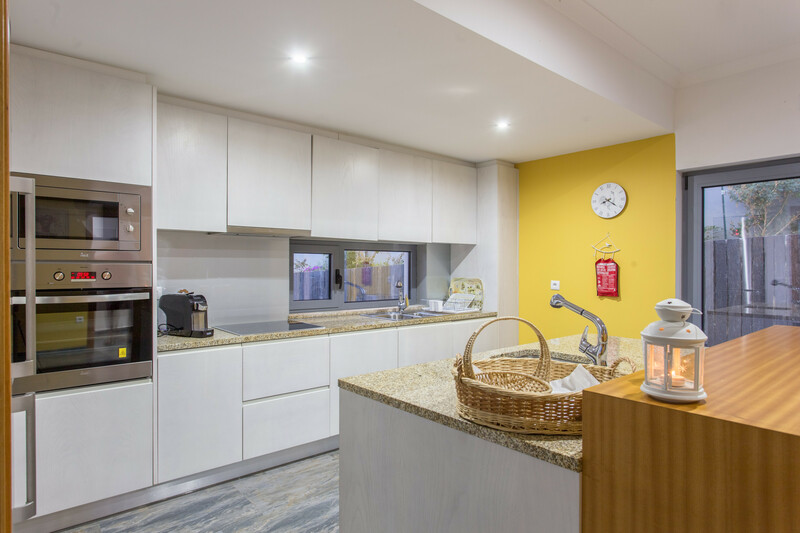 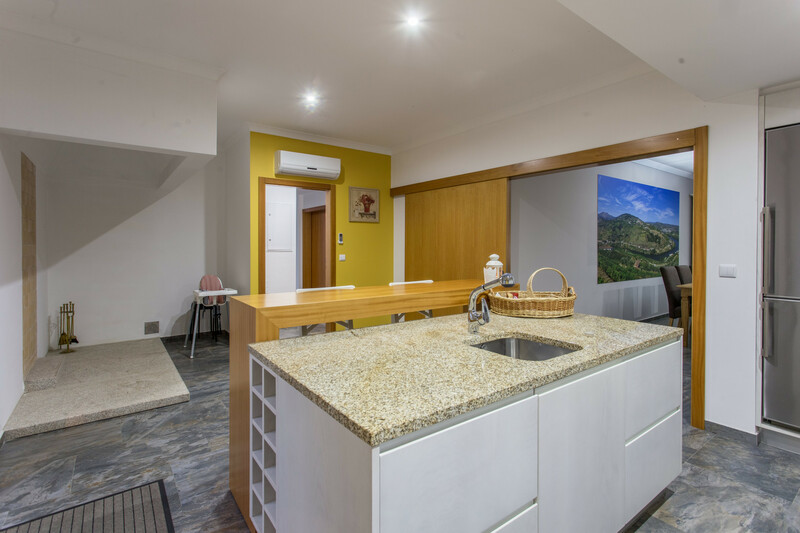 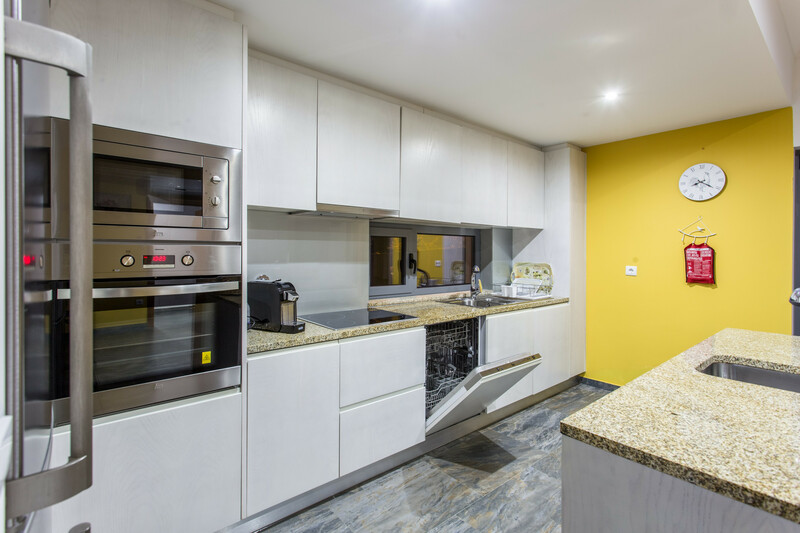 In the induction kitchen, refrigerator, microwave, oven, freezer, dishwasher, dishes/cutlery, kitchen utensils, coffee machine, frying pan, toaster, kettle and juicer are provided. 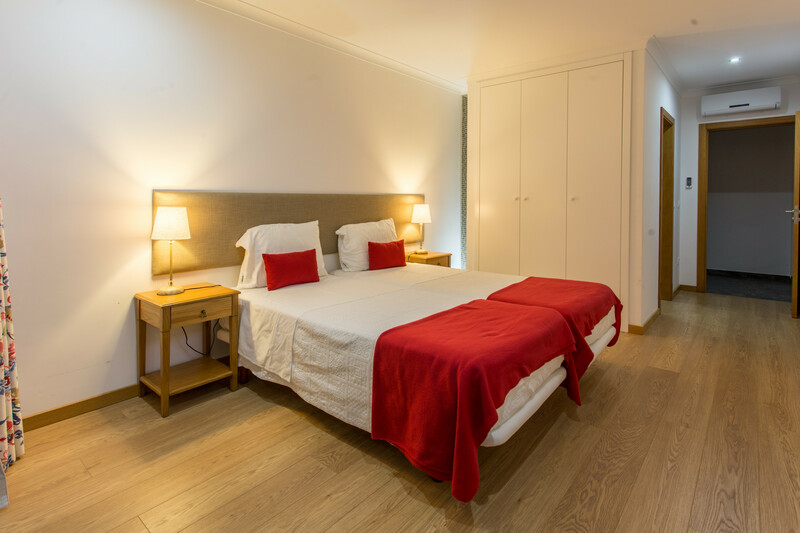 1 Double bed, 8 Single beds, 5 Sofa beds. 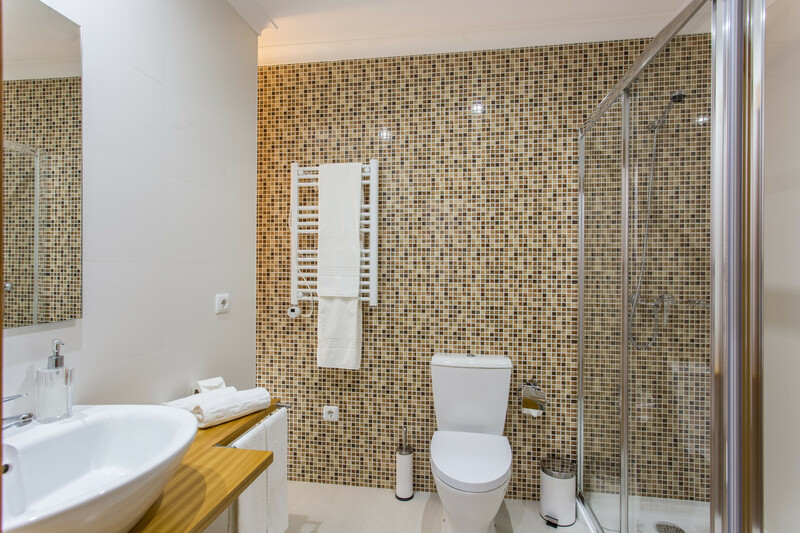 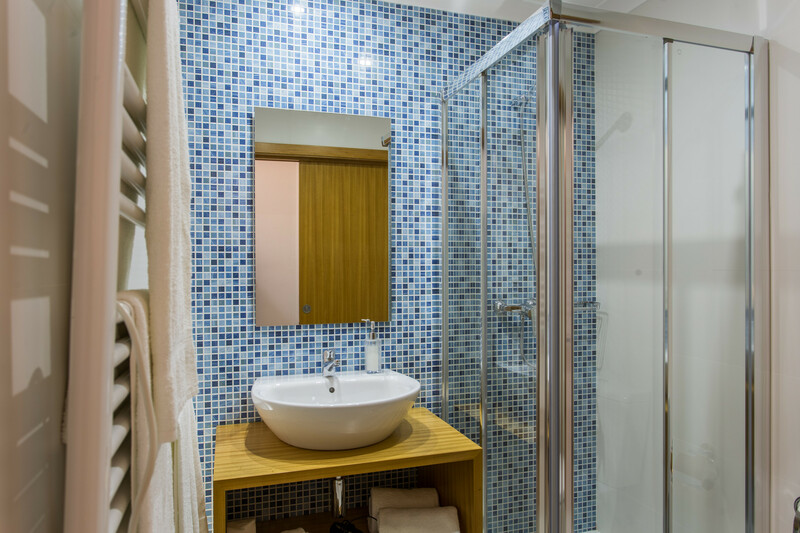 TV, garden, internet (Wi-Fi), hair dryer, 250 m² property, private swimming pool, Open-air parking (4 places) in the same building.